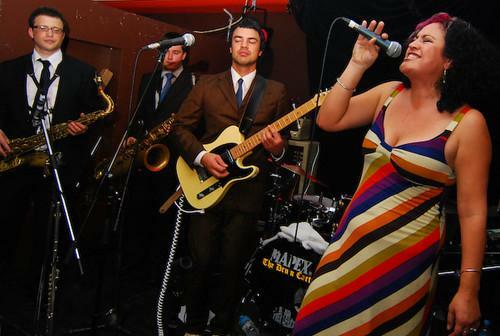 Soul has undergone something of a resurgence this year, with bands such as LA’s Electric Guest racing up the charts and into the hipster lexicon. 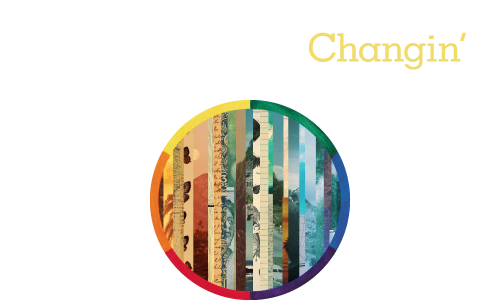 Sydney/Melbourne outfit Electric Empire have been kicking around for some time now, and on this- their lead single from their new EP of the same name- they’ve twisted some vintage soul with some cool indie dynamics. Underpinned by a liquidy guitar hook, it’s a certified earworm. Having taken up the mantle of the “saviour of the blues”, Gary Clark Jr. has been clawing his way through fuzzed out blues for some time now. 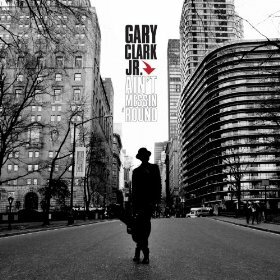 On this, his second single from his new record Blak And Blu (which is also his first release on a major label- Warner Music), Clark drips his voice over a guitar that smears and scratches its way over the the dirty stomp of a backing. After the huge success of The Suburban Songbook (2006), and the slow burn of 2009’s Goodnight, Bull Creek!, Bob Evans (aka Kevin Mitchell of Jebediah) is set to release The Double Life EP on November 9. 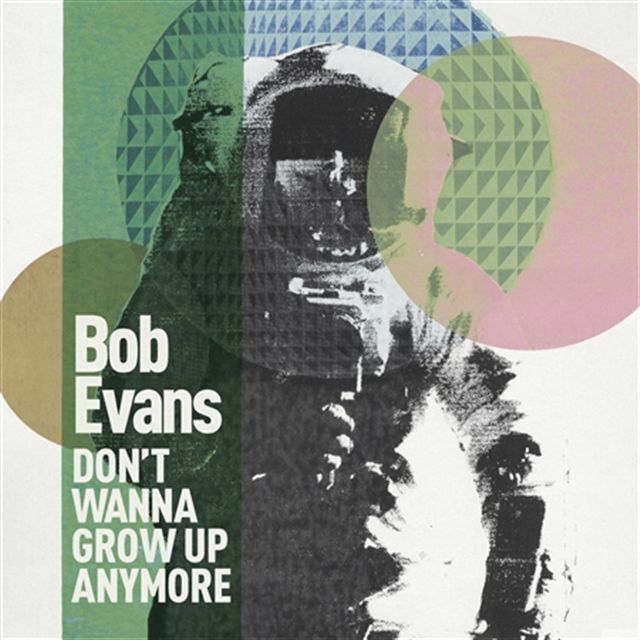 “Don’t Wanna Grow Up Anymore” is the first glimpse of the new release, and it shows a slight evolution in sound from the folk pop of previous releases. The vocals are swamped by harmonies and effects, and whilst the backing surges along, it seems like Evans is shadow boxing instead of landing the king hits that he usually can. 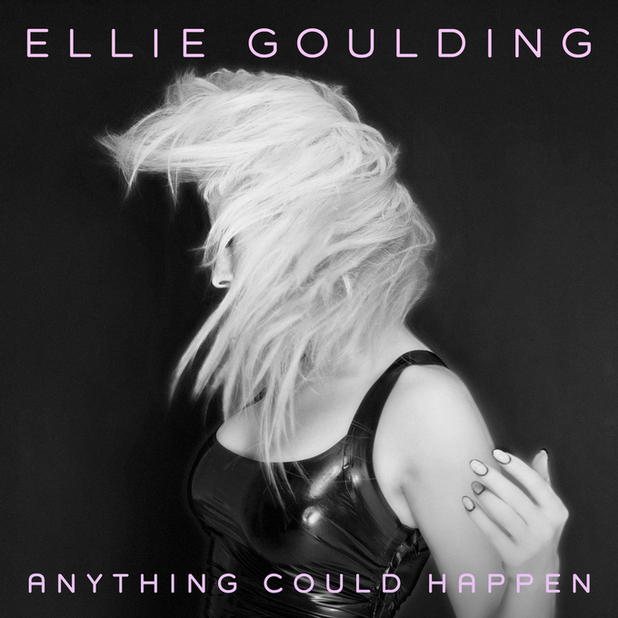 The debut single from Goulding’s sophomore record, Halycon, “Anything Could Happen” is a curiously catchy tune from pop’s weirdo hit maker. The sugary electro backing cushions Goulding’s affected warble, which floats up and over some well-timed harmonies. A little reminiscent of British peer La Roux, it has enough hooks to dig in deep. 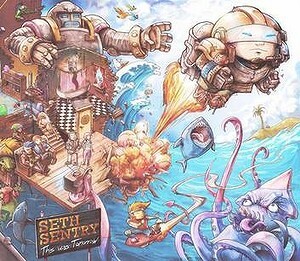 After the breakout success of 2009’s “The Waitress Song”, Seth Sentry has released his long awaited debut record, This Was Tomorrow. “Room For Rent” is a tasty snapshot of what makes the Melbourne MC so memorable- a killer hook hidden within heavily layered beats with Sentry’s comfy voice riding above. The humour is sharp, and for anyone who has dealt with the rental market, it sure hits the mark. 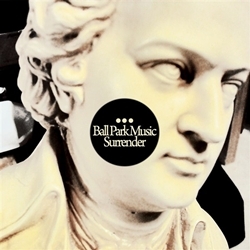 Concealing a tasty hook within some thumping drums and the lilting falsetto of Sam Cromack, “Surrender” is a piece of very sophisticated pop music. The lead single from the Brisbane band’s second record Museum (out now), has Cromack urging us to ‘Give it in if it makes you feel better’ over the bright hum of an acoustic guitar.